This category is for a charity or community initiative that has changed or continues to change the lives of LGBT+ people. 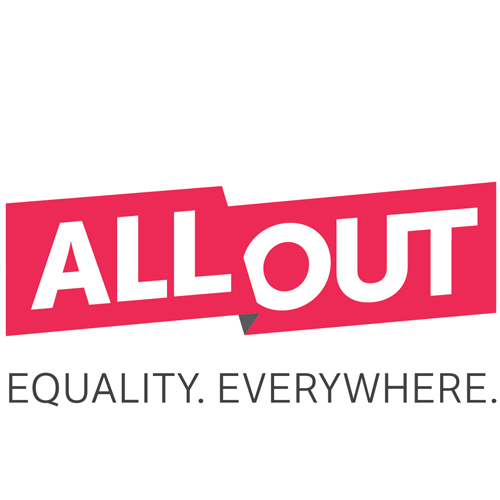 All Out is a global movement fighting for a world where NO ONE has to sacrifice their family, freedom, safety, or dignity because of who they are or who they love. We mobilise thousands of people around the world to stand up for LGBT rights. When a moment of crisis or opportunity comes up – like an anti-gay law going to a vote or a crackdown on a Pride march – All Out works closely with partners to come up with inspiring ways for our members to take action. From signing a petition to joining a protest, from sharing on social media to making a donation, All Out members turn solidarity into action every single day. Born This Way Foundation is committed to supporting the wellness of young people and empowering them to create a kinder and braver world. To achieve these goals, Born This Way Foundation leverages rigorous academic research and authentic partnerships in order to provide young people with kinder communities, improved mental health resources, and more positive environments – online and offline. Led by Lady Gaga and her mother Cynthia Germanotta, Born This Way Foundation was founded in 2012 with the goal of creating a kinder and braver world. Young people are key to that mission and that’s why we work to provide youth with genuine opportunities, quality resources, and platforms to make their voices heard. 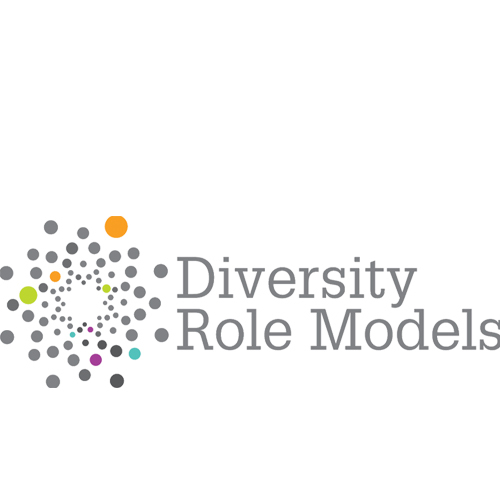 Diversity Role Models actively seeks to prevent homophobic and transphobic bullying in UK schools. We stop bullying before it happens by educating young people about difference, challenging stereotypes and addressing the misuse of language. Our workshops feature positive LGBT or straight ally role models who speak directly to young people about their experiences. To date we’ve worked with over 220 schools and reached over 50,000 young people across the UK. 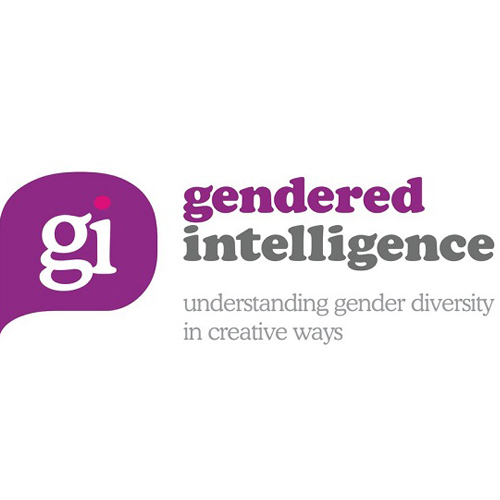 Gendered Intelligence (GI) is a not-for-profit Community Interest Company, established in 2008. Our mission is to increase understandings of gender diversity through creative ways. Our vision is of a world where people are no longer constrained by narrow perceptions and expectations of gender, and where diverse gender expressions are visible and valued. We work with the trans community and those who impact on trans lives; we particularly specialise in supporting young trans people aged 8-25. London Gaymers is the UK’s biggest LGBT+ gaymer community. 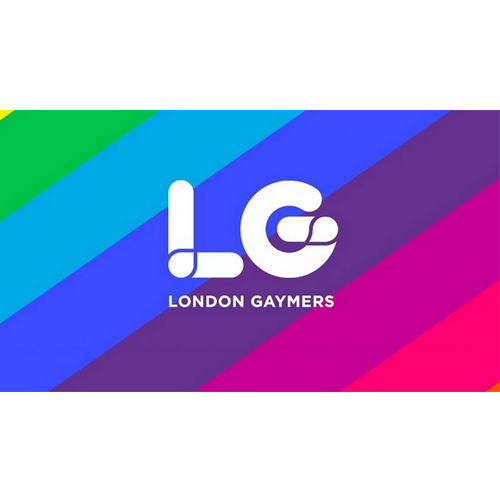 London Gaymers was established in 2012 as a social group to help LGBT+ gamers in London to find and make new friends in a safe and welcoming environment. Since then we have continued to grow into a thriving gaymer community. We hold regular meet ups every month, online tournaments and have an active Discord server where you’ll find other gaymers to play with. We always ensure we retain the friendly and accepting values that make London Gaymers such a great place to hang out and meet new people. 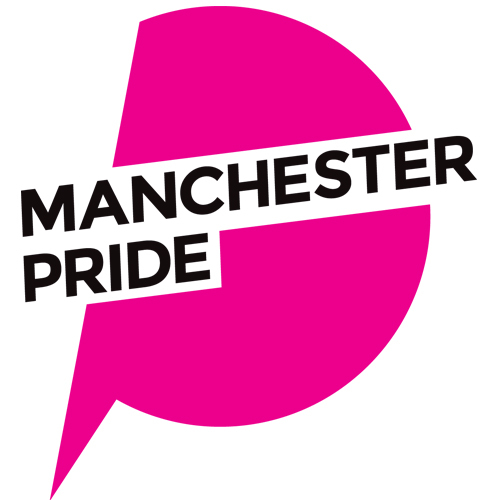 Manchester Pride is a charity which campaigns for equality; challenges discrimination; creates opportunity for engagement and participation; celebrates lesbian, gay, bisexual and transgender life; and fundraises to enrich and empower LGBT organisations, charities and communities in Greater Manchester. The charity delivers an annual programme of Lesbian, Gay, Bisexual and Trans (LGBT+) events in Greater Manchester. This includes the Manchester Pride Spring Benefit, events recognising International Day Against Homophobia, Biphobia and Transphobia (IDAHOT), our year-round calendar of culture, Superbia and our flagship event, The Manchester Pride Festival. Every year OutdoorLads volunteers organise over 1,200 adventure activities – like hiking, climbing, cycling and camping. The charities primary objectives include the improvement of the physical and mental well-being of gay, bi and trans men and over 90% of participants say events are friendly, welcoming, fun and well run. 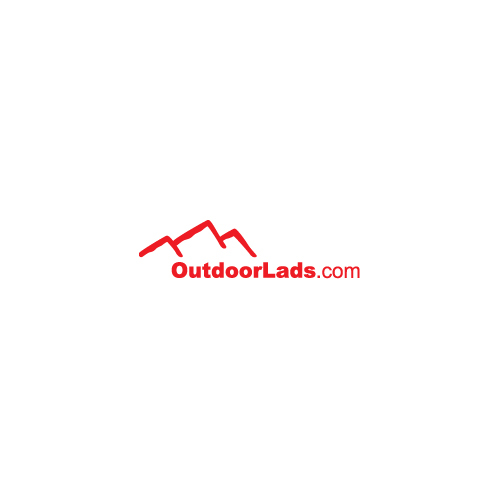 The physical and mental benefits of outdoor physical activity are well documented and many members share with us the life-changing impact OutdoorLads has had on them. Many then go on to become volunteer leaders themselves, organising further adventure activities so that more and more people benefit from the OutdoorLads ‘magic’. 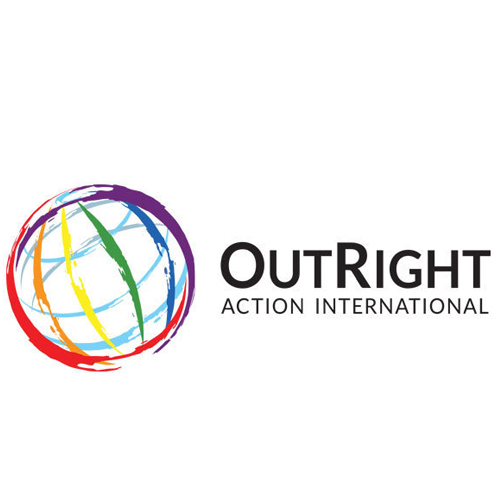 OutRight seeks to advance human rights and opportunities for LGBTIQ people around the world by developing critical partnerships at global, regional, and national levels to build capacity, document violations, advocate for inclusion and equality, and hold leaders accountable for protecting the rights of all LGBTIQ people. Today, we partner with local LGBTIQ organizations across four regions and maintain a cross-regional LGBTIQ initiative at the UN in New York. As an international LGBTIQ organization with a long history of productive and trusting relationships with grassroots LGBTIQ communities worldwide, we serve as a bridge between local communities and high-impact external levers of power. 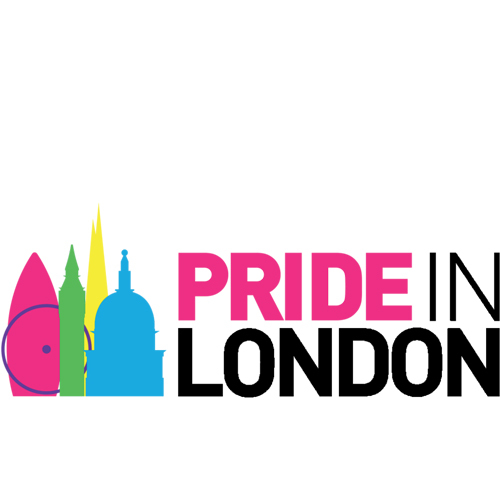 Pride in London is wholly run by a group of volunteers who are passionate about equality and diversity. We are a not-for-profit organisation, and any surplus funds we raise are used to support the LGBTQ community and improve the event. Together, we run the UK’s biggest, most diverse pride, and our job is to make sure we provide a platform for every part of London’s LGBT+ community (lesbian, gay, bisexual, trans*, queer, questioning, intersex, non-binary, asexual, polysexual, genderqueer and gender variant people) to raise awareness of LGBT+ issues and campaign for the freedoms that will allow them to live their lives on a genuinely equal footing. 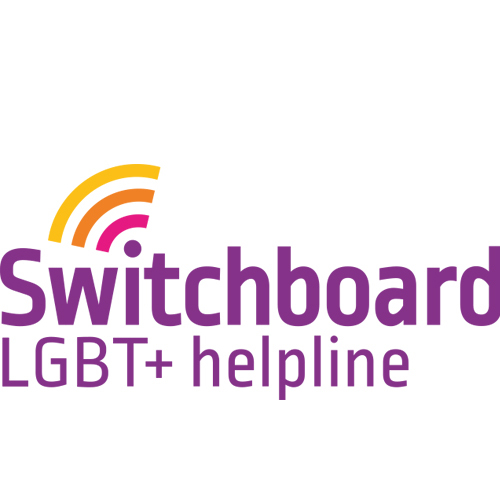 Switchboard provides a one-stop listening service for LGBT+ people on the phone, by email and through Instant Messaging. Founded on March 4th 1974 Switchboard’s information and support helpline operated for five hours every evening in a small room above a bookshop near Kings Cross Station. Because of almost immediate, rapidly increasing demand, it soon became a 24-hour service. We have provided support and information to millions of people since our phone started ringing in 1974. Throughout our history, we have been at the forefront of supporting our communities in facing the issues of the day.